The Finger Lakes region in New York has become known as producing some fantastic Rieslings. Yes, they are great, but they also produce some great whites besides Riesling. I recently took part in a twitter tasting of 5 of those “other whites”. The varietals tasted were Pinot Gris, Gruner Veltliner and Gewurztraminer. 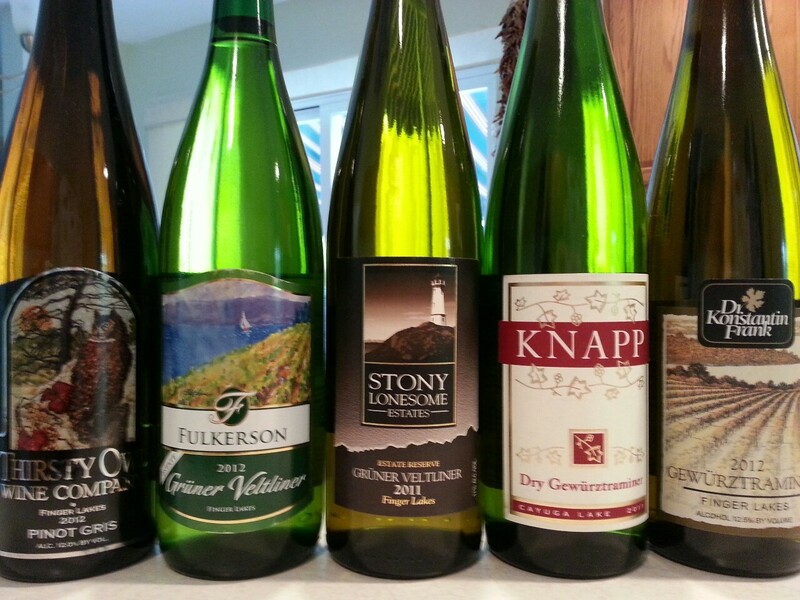 Gruner Veltliner is new to the Finger Lakes and it taking quite well to the region. Yes I am impressed! 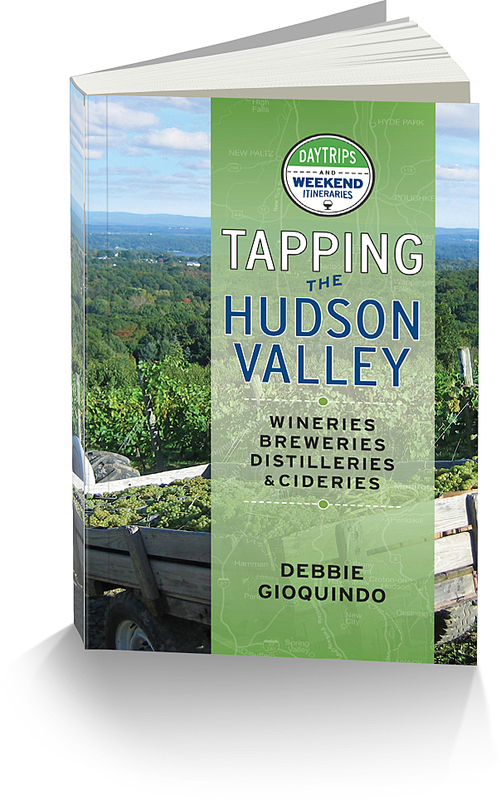 When seeking out other white wines from the Finger Lakes, you might want to give these a try. Fulkerson Winery 2012 Gruner Veltliner – here’s another confession. I received a media sample from the winery and didn’t realize it would be one of the wines featured in this tasting. I had reviewed this wine the week before giving it it’s own post. You can read about it here. Disclaimer: I received these wines as a media sample from the Finger Lakes Wine Alliance.